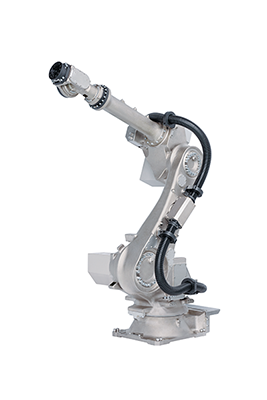 For a variety of washing applications, this strong and robust robot model will be able to withstand the harsh operating (e.g. washing) environments. 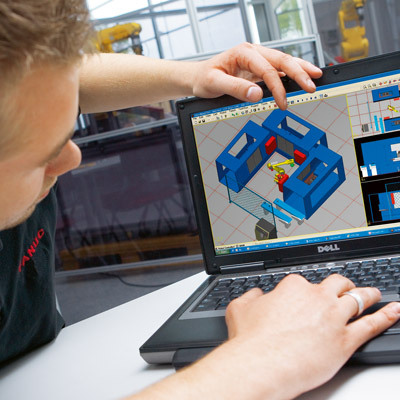 Thanks to its mechanical design and IP67 protection as a standard, it is resistant to wet, dusty or dirty tasks, while being capable of lifting heavy weights up to 210kg. Based on a special anti-corrosion protection that is applied to the reducer and the outer surface, the R-2000iC/210WE is resistant to moisture and detergents. 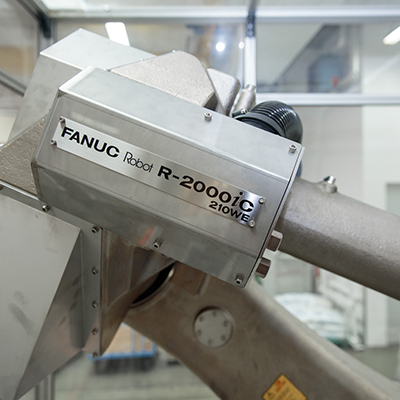 FANUC supports a diversity of cleaners, and also offers to test non-approved cleaners upon request. With a maximum payload of 210kg, it can effortlessly withstand the high pressure loads and incalculable forces occurring in the washing process even over long periods of time. Furthermore, the reducers are oil-equipped and designed to withstand demanding apllication temperatures as well as mechanical stress. The inside of the robot, e.g. 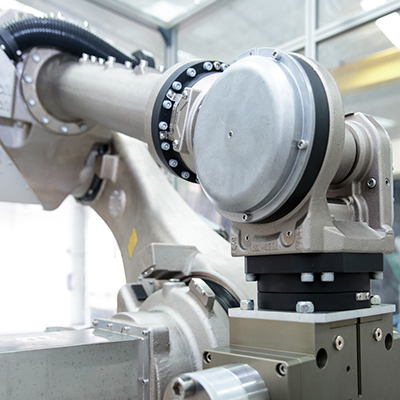 the motors, are protected by covers which seals the machine, and supports the air-purge control. All internal services (cables, air pipes, etc.) are safely housed in a robust, flexible hose and also air-purged. 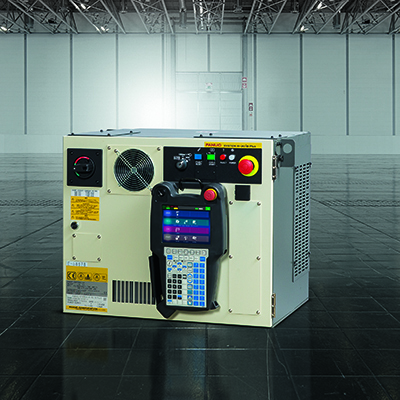 2 integrated air services are on board, but the mechanical unit is prepared for external media supply. 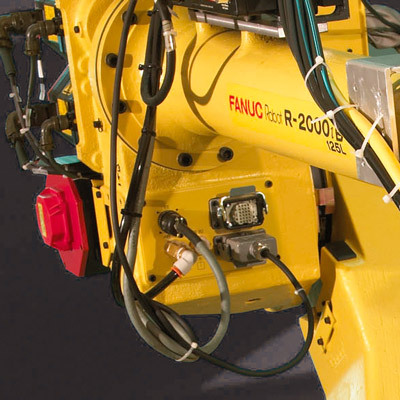 All R-2000 robots are equipped with proven, reliable FANUC servo drives providing maximum uptime and productivity. 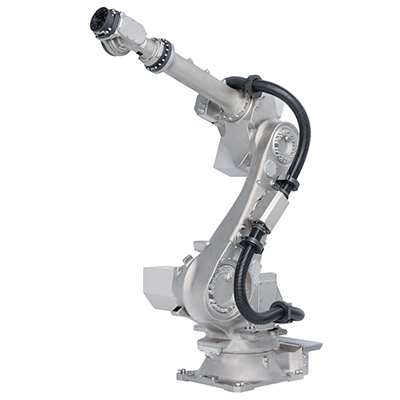 Discover more FANUC wash-environment and waterproof robots for other applications and needs.